A card is about the most I normally manage on Valentine’s Day. But as I also love baking, it’s a perfect excuse to create something heart-shaped which contains chocolate. Chocolate is an absolute weakness of mine. 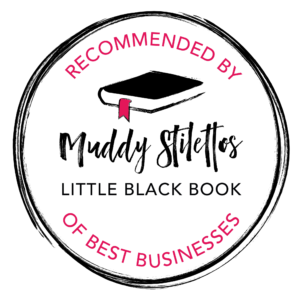 Cheap or expensive, there is definitely place for both in my life and Valentine’s Day could gives me a justified reason to eat it for breakfast – in the shape of my Valentine Breakfast Scones. 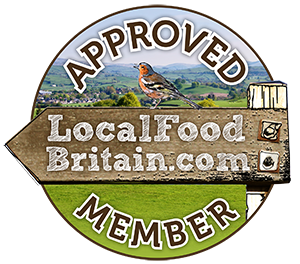 Another favourite for me at breakfast time is home-made Seville orange marmalade, which I have made in vast quantities over the last two years. I am now trying to use up as much as I can in cakes, ice creams, marinades and of course, on toast. 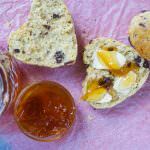 Over the last week, I have been enjoying the marmalade on my latest recipe creation – orange zest and dark chocolate chip Valentine breakfast scones. 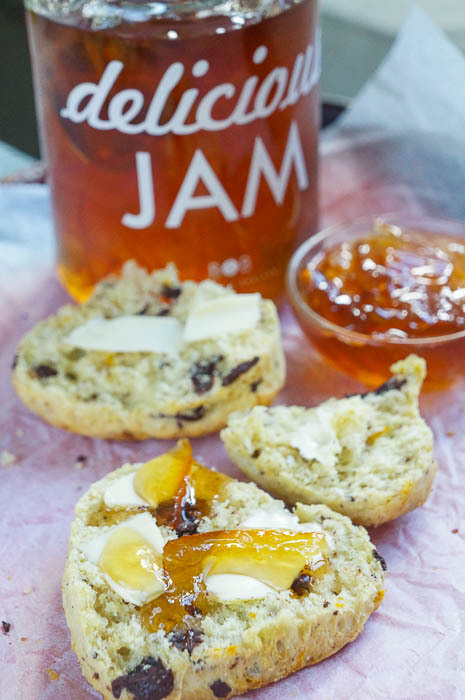 Chocolate, orange and marmalade are perfect partners, especially when they involve a sweet warm scone, a layer of sea salted French butter and a topping of bittersweet nectar. 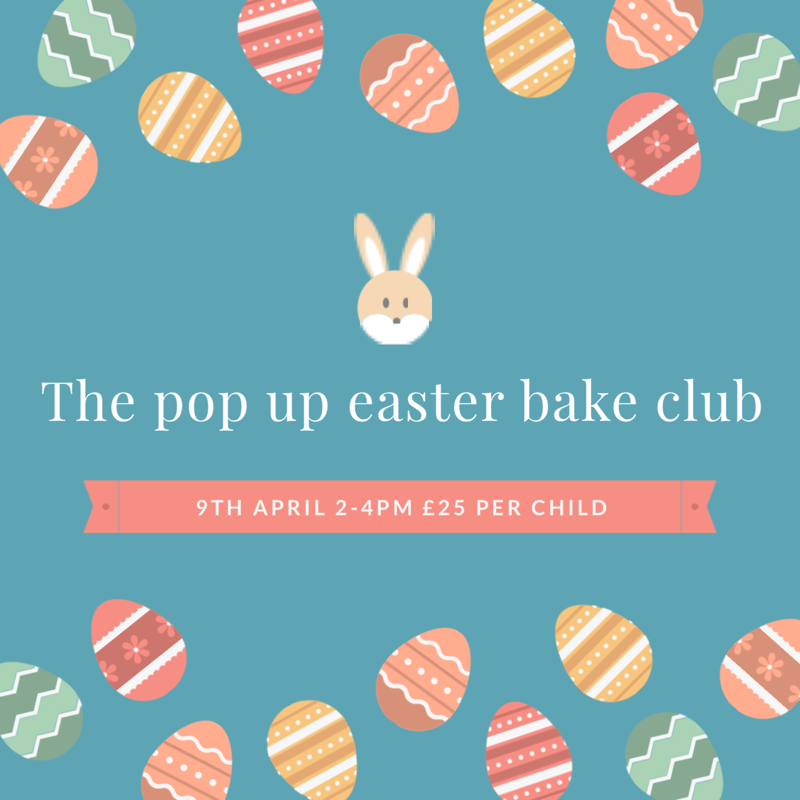 I make scones regularly, especially when teaching as they are simple to prepare and take a minimum of equipment to produce – perfect for classrooms that are lacking in suitable kitchen facilities. All I need is a plastic mixing bowl and a spoon. I don’t roll the dough but simply pat it into shape which keeps the scone mixture light and airy. I used my caramelised apple and cinnamon scones recipe for these scones and added in chopped dark chocolate and the zest of two satsumas but any form of orange would do. 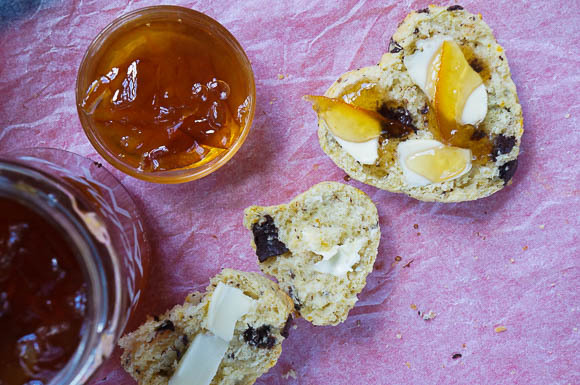 A zesty, chocolate chip Valentine breakfast scone recipe. Perfect enjoyed with salted butter and good marmalade. Place the flour, baking powder and sugar into a bowl. Add the butter and rub into the flour mixture using your hands, until it resembles breadcrumbs. Add in the zest and chopped chocolate. Whisk the egg in a measuring jug and add in the milk. Pour this into the dry mix and stir it well. Turn out the dough onto a floured work surface and knead lightly. Cut out scones and re-roll the dough to use up all the mixture. Place the scones on a baking tray lined with baking parchment. These scones freeze well and if serving the next day, warm in the oven for 5 minutes before serving. I am like you, Laura. I can just about manage a card. But showing I love you with home-baking is so much better. And they can’t possibly eat it all themselves, right? 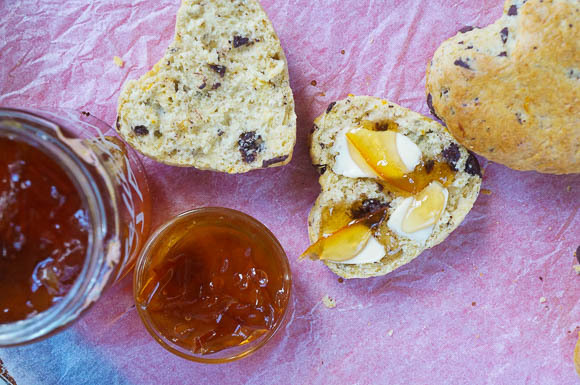 I make cheesy beetroot heart scones but I love the idea of chocolate and marmalade. Delish! 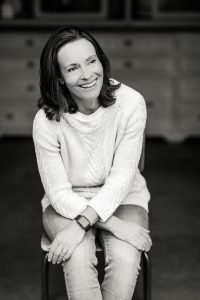 Oh I’ll be looking up your beetroot heart scones for sure Kellie, they sound amazing! 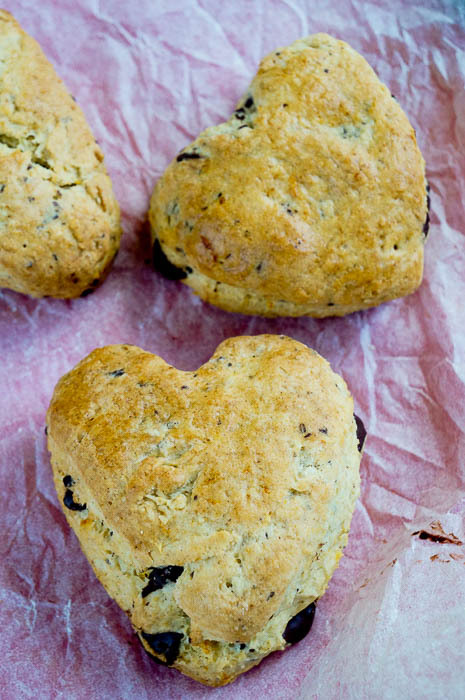 Oh these are cute, scones really lend themselves to heart shaped! Love them! I love fresh scones and adding chocolate and orange, well yum! Any left? Sorry Jac, all gone but more on their way! What a clever idea! I’ve never made home made scones and valentines day seems like the perfect excuse. Love the heart shapes too 🙂 perfect! Thanks Emma, great excuse to use the heart shaped cutters! Love these they are so pretty! I bet I would have to make my own, as the only baker in the house. Hope you get a lovely Valentine treat! I bet your girls will be baking for you soon! Hope you did get a Valentine breakfast Urvashi! Ah, these are cute! Perfect for a Valentine’s day breakfast in bed 🙂 I do love a good scone. Me too Becca, never get bored of a good scone!